Marley Enterprises specialise in the manufacture, distribution and installation of all types of physical security products along the south coast. 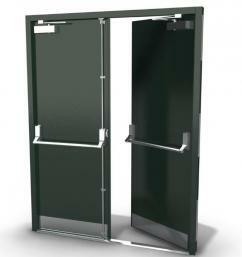 Marley Enterprise Ltd are the first choice for a reason. 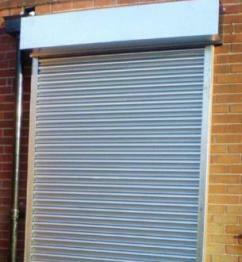 It is because we deliver high quality roller shutter products at a price that nobody else can beat.